Channel Yacht Sales > Information Pages > Captain’s Blog > Captain's Blog > ANTI FOUL – BLACKING..SPRING IS JUST ROUND THE CORNER, BEAT THE RUSH! Make sure you get your boat booked in for the spring months now if needing your hull clean and prepped ready for the new season. 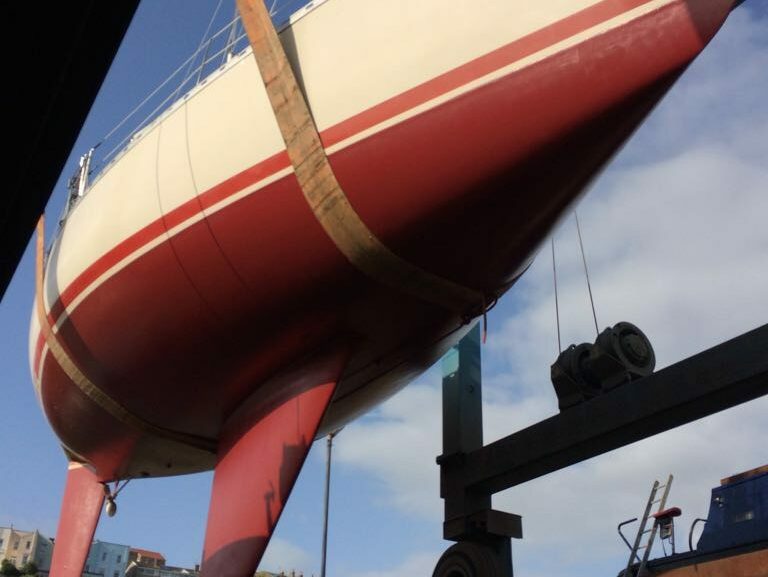 We can orchestrate all of it for you – from getting her to the lifting bay, carrying out the work and then back onto her mooring without you even having to move!